Mirko Mazzantini was born in 1977 in Fucecchio (Florence, Italy). He began his coaching career at the age of only 19 and three years later, he was recruited by the Empoli FC where, in 10 years, he rose through the ranks of junior and youth football. Mirko graduated in Business Economy at the University of Pisa and is a certified soccer coach through the “Young Players Coach” patent and is a UEFA A license holder. He is also the author of many publications, articles, books and dvds which have been published by both national and international sports publishing houses. He has been working for ACF Fiorentina since 2011 as a coach within the youth system and has been academy director for the U8-U14 age groups since 2016. In the 2012-2013 season he won the “Scudetto” with the Fiorentina U14 team. Football Club. At the age of 22 he began his career as a coach. After only 3 years in the youth sector of an amateur club in the area, he was hired by the Empoli FC, where he has been coaching the youth categories (U6 – U15) for the past 15 years. He graduated from the University of Florence in Physical Education. 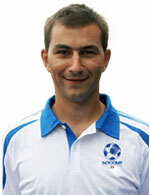 He is a certified soccer coach through the “Young Players Coach” patent, and is a UEFA B license holder. 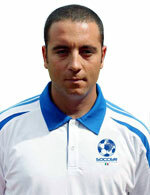 He is presently technical director of Empoli FC Academy as well as coach of the Empoli FC U15 team. 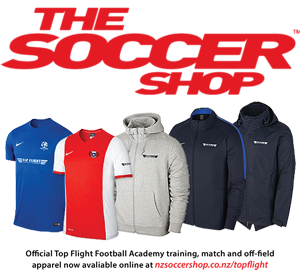 He is also the author of many publications, articles, books and dvds which have been published by both national and international sports publishing houses.